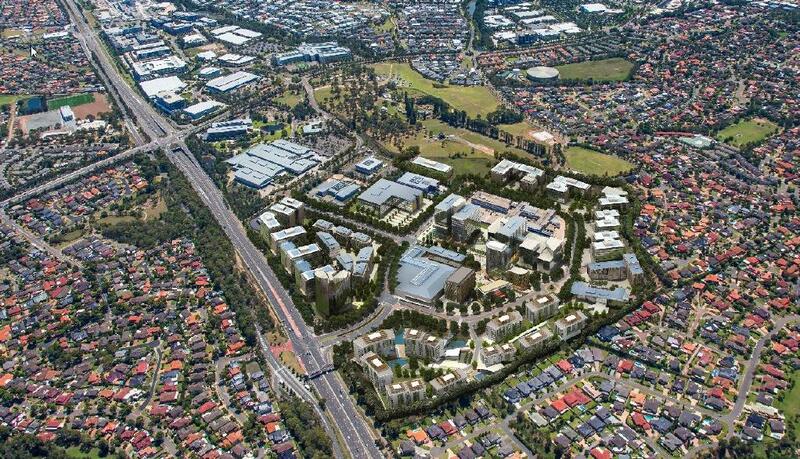 A MULTIBILLION-dollar, Silicon Valley-style vision for the future has been released by Mulpha Norwest to create a world-leading innovation, lifestyle and economic “smart city” for Norwest Business Park. Mulpha’s masterplan for the 377ha business park proposes a $3 billion development including the redevelopment of Norwest Marketown; the development of The Greens; the redevelopment of the Circa commercial, retail and retirement precinct and a concept for the revitalisation of Bella Vista Farm Park. Mulpha Norwest general manager Tim Spencer said the company was committed to developing a smart city which would provide “new age” jobs, supported by an entrepreneurial workforce, while establishing the business park as a “beacon of modern education and innovation”. “As Sydney’s population and economic centre moves west our vision is to create a highly desirable work and lifestyle destination that will attract entrepreneurial workers and industries of the future, including world-leading innovation enterprises,” he said. 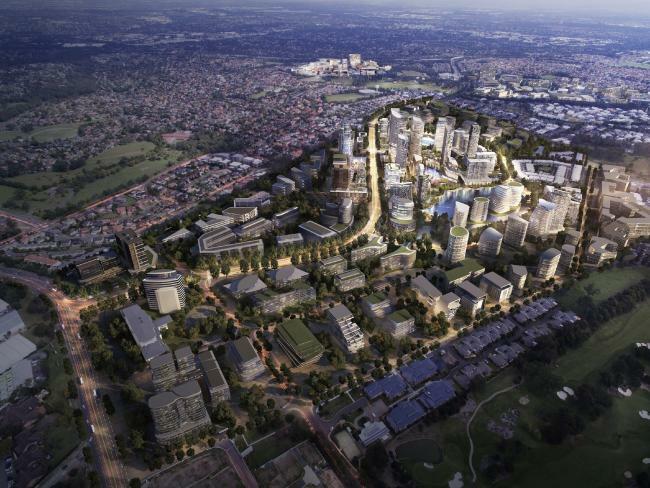 Mr Spencer said the smart city would be serviced by some of the largest infrastructure advancements in Sydney’s history, including two Sydney Metro North West rail station precincts and Western Sydney airport while also looking to enhance existing infrastructure including Norwest Boulevard. 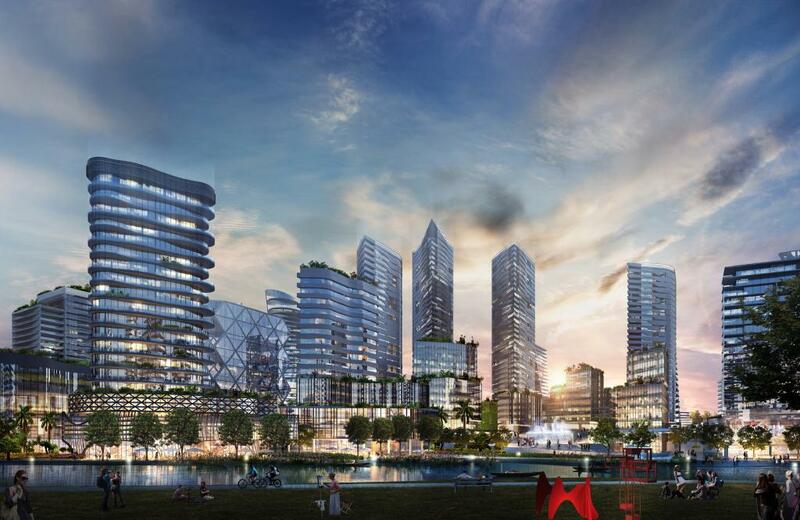 “One of the major priorities of this smart city plan is to ensure we have a regional traffic analysis conducted to pinpoint where advancements in infrastructure needs to take place,” he said. 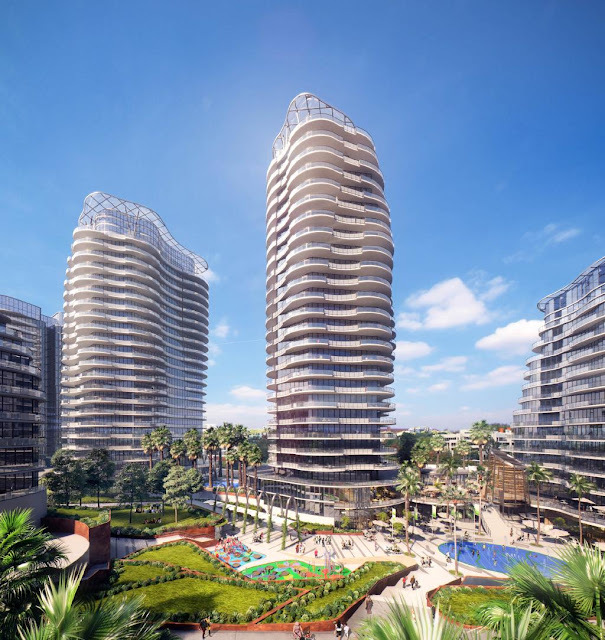 Mr Spencer said the plans also aimed to deliver diverse housing for more than 20,000 residents. “In response to the State Government’s Plan For Growing Sydney 2036 we are aiming to deliver a unique education and upskilling platform to be the basis of an evolution from the knowledge-based workforce into an entrepreneurial economy, opening up the future for 60,000-plus new-age jobs from the current 30,000,” he said. “It is all about connectivity in terms of living, working, transport and the environment. 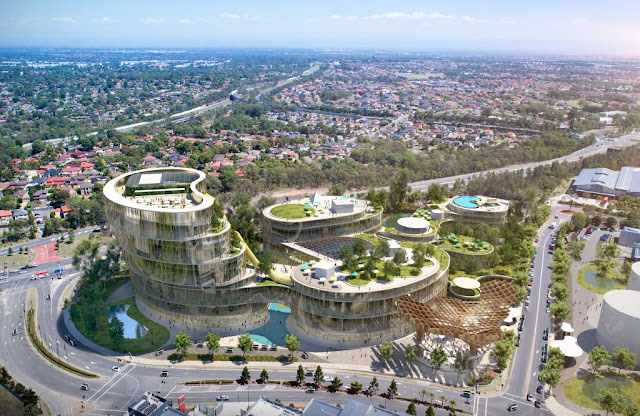 But Mulpha’s masterplan to create an innovative lifestyle hub is not the only groundbreaking vision for the future as the developer engaged consultants to investigate new innovative technology to introduce driverless shuttles, off-grid energy options, an innovation incubation club and an opera house for Bella Vista Farm Park. Mulpha’s plan suggests the community will be connected by 50km of pathways and cycleways to create a walkable and cyclable city “actively encouraging residents and workers to stroll between the integrated precincts”.